Do you have a coaxial cable in need of ends? 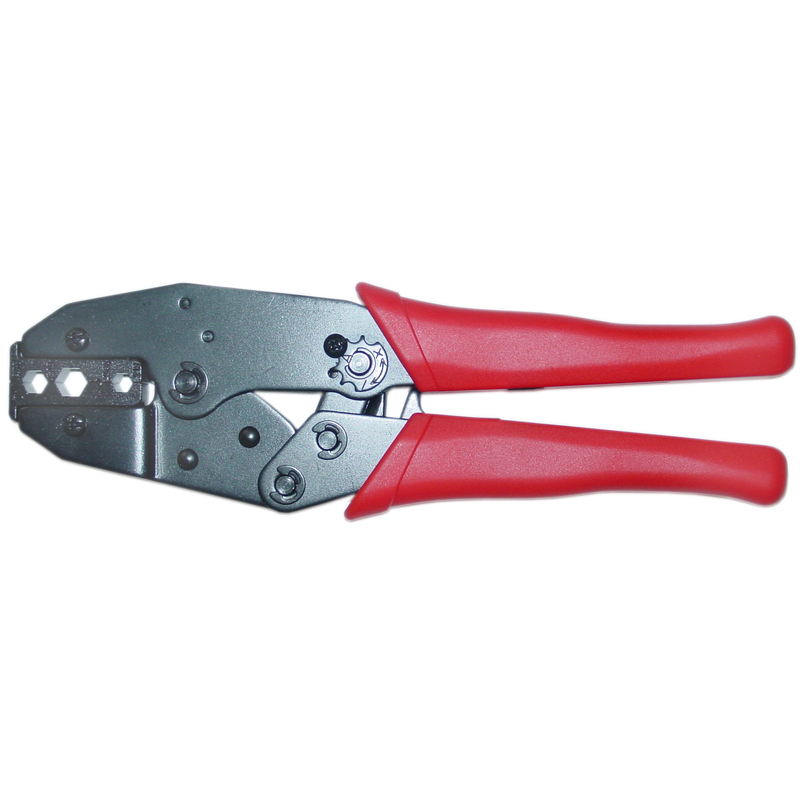 If so then look no further as this tool covers RG-58,59 & 6. It crimps both F-pin and BNC quickly and easily. Just prep the end of your coax cable, slide on the end/connector of your choice, place the cable with end in the corresponding crimp location and squeeze. Well made excellent product. Works extremely well. I was unhappy to learn that the crimp tool does not contain a blade to cut the wire. Haven't used yet but it's a solid looking tool.